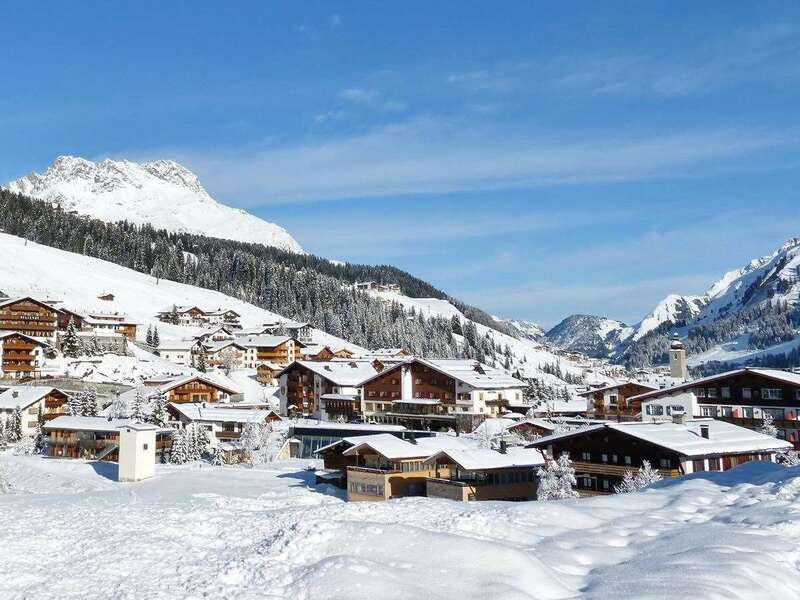 With its first class service and top cuisine the Arlberg enjoys an excellent reputation around the world. This superb, comfortable and luxuriously furnished hotel has a special ambience thanks to the hospitable Schneider family for whom nothing is too much trouble. Location Occupying a prime position in the heart of the village beside the main lifts, it is possible to ski to and from the door. The Hotel Arlberg exceeded our highest expectations. The Schneider family and gracious staff made this our most wonderful vacation ever. I understand why the rate of return guests is so high. We cannot wait to return as well. The food and wine selections were to die for.